I knew this day would come. I knew I couldn’t keep going forever. 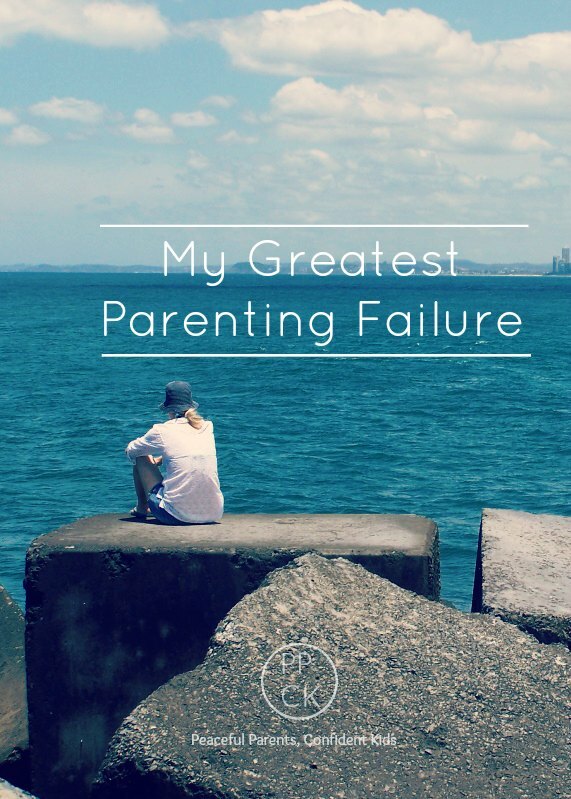 A four yearlong part playing the greatest role of my life –a parent. An all-consuming role where being me, it has turned out, simply does not cut it. I wanted to get this one right. In my mind there was no room for error and so I put everything into it and more. I was not good enough for my children in the early days. I didn’t know enough about them and I didn’t know enough about parenting. I was still being me and was failing. So I stopped being me. I was a parent and I wanted to be a good one. You see, being a parent requires me to be more than just me. I have to be even better than me. I am Mum, not Kate, Mum. Even my husband calls me Mum now. Every waking and non-waking minute of every hour is consumed with parenting. Even when I am working, I am parenting. When, I am begging my brain to turn off in the middle of the night, it won’t. I am listening, I am parenting. It seems I can never stop parenting. It is a role I cannot leave, not even to take a ‘me break’. Me doesn’t seem to matter any more. I have conditioned myself to put my children before everything. My needs don’t count. I am grown up. I am the adult. Even when I am away from them, I can’t switch the parent in me off. I use the break to think about how to be a better parent. But this couldn’t last forever. Like being someone you are not in a new romantic relationship, eventually the façade comes down and true colours shine. The real me, the 30 year old me that existed before I had children is pushing to come up for air. It is pleading. It wants me to know that my needs do count and if I do not listen, my children, my family, will suffer. Last week, I hit a selfless wall. I felt I could no longer be patient with the children when they were driving me up it. I began to resent. With resentment came intolerance and with intolerance I was ugly. Ugly in the sense that my children saw a side of me they had not seen for years. In an effort to find my footing I tried indifference. Surely with indifference, I could tread water without causing further damage to my relationship. But, no, it was worse. My children would not buy it. They screamed for me to care. To take notice. They tested me even harder. They clawed at me, tearing at my indifference shield until it could no longer protect me or them. I locked myself in my room and I cried. I cried for what must be the first time since I stopped being me. I allowed myself to grieve for me. My husband sought to comfort and reassure me but I needed more time. He thought I was going to run away and leave him with the kids and I would be lying if I said I didn’t feel like it. I could never do that though. I could never run. There is nothing wrong with my life. I am actually incredibly lucky and grateful for all of it. I just need to work out a way to live it being me. I am a parent, sure, nothing will change that but I am also me. Can’t I be both? I need to find the right balance. There are some parts of me I don’t wish my children to see and in truth, I’d be happy not seeing them either, but if I can’t be me, how can I expect them to be fully happy with and accepting of themselves? I now need to slowly introduce them to the real me. The fun me. The quiet me. The organised me and the Disorganised me. The me that likes to sing and the me that likes to run. The me that likes spicy food and enjoys volleyball. There are so many sides to me and I want them to know every one. More than that, I need to know every one. I cannot play a role forever. Sure, I will maintain my quest to go against many of my punitive instincts and strive to be the strong, confident and peaceful parent my children need but I will not do so at the cost of losing me. I like me, I can’t wait to get reacquainted. 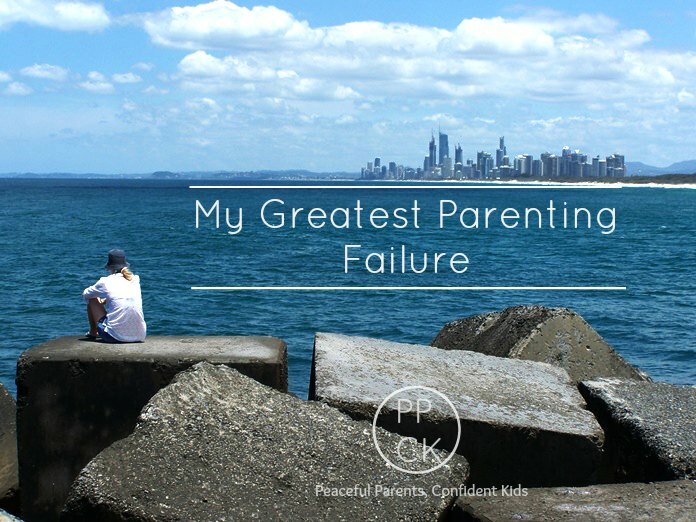 This entry was posted in Parenting Peacefully and tagged Looking after Me, Me Time, Parenting Failure on May 18, 2015 by peacefulparentsconfidentkids. Oh Kate. I hear you. You are amazing. This post resonates with me so much. Where has the person I was before I had kids gone? I know I will be a happier me when I start living a life that includes who I truly am. Yes, Kate, I think the key is being ourselves but still being the person our children need us to be emotionally. It is a tricky balance but I think it can be done. Thank you, Kate! What a lovely comment! It is so important to have an identity and it sounds like you have really kept yours through your parenthood which is fantastic. I am beginning to see myself in a different light now. I can now see that I am a person worthy of treating myself with respect just as I respect others. I am looking after some of my needs now which is making me feel so much better. Thank you again for your comment! Oh how I resonate. Every. Single. Word. I am so there. This article really helped but into words what I could not. Thank you so much. Just being able to name what is happening to me is healing and I know the next step is to now shift into a more balanced place. Oh thank you! I’m so pleased, you were able to connect with this, Alicia. It has also taken me a long time to put into words why I was in a slump but am feeling much more positive about things these days simply having put it out there and gaining some perspective. I wish you all the best in your “Finding Me”. It’s such a change from life pre-kids! I totally get it. Yes, I have resentment towards my hubby. He does a wonderful job at being a parent but is also able to look after himself and find time to do things just for him. I envy that but can’t begrudge him it. Finding that Mum/ Me balance is tricky and I hope you can do so even after your baby is born. Congratulations in advance and all the best with rediscovering you! What a lovely, honest post Kate! I am sure there are many parents who can relate to this. I have found as my kids grow older, I have been able to get those little bits of me back in the mix. When they are tiny and all consuming physically, it is hard to be anything else but a parent. My youngest started school this year and while it has taken sometime to be OK with being just me again, it has forced me into finding what I really love doing again and making me a better parent for having my own passion back. Thank you, Anna! You are so right that those first few years are perhaps the more ‘Me’ – sapping! Once the kids a little less dependent, I can see it would be much easier to let go of parenting for longer periods of time. Pingback: She had wanted to become a respectful parent but what she became was so much more! Hi Kate. This post really resonated with me. I also have 2 small girls, the eldest one extremely sensitive, and it is a huge struggle. In the last few weeks I have been trying to reconnect with myself because even though it’s hard, and I feel that I have created the situation I am in, I also think that in the longer term it will be so much better for all of us if they have a mom who does things for herself at times, like reading a book (not about parenting! ), or painting, or going to a yoga class. I think it’s important for us to do these things as we are their role models. When I was a child my mom used to read, play tennis, etc. whereas all I seem to do is cook meals for the family and keep them entertained because I feel guilty about being a working mom. Now I see that the odd ready-meal isn’t such a bad thing. I hope you enjoy reconnecting with your old self! Although you know I am not a parent yet, I do enjoy your articles and find them insightful and something I will keep in my “parenting pocket” for later. You have been educating me far beyond my school days, because you are passing on your knowledge and experience even now. This isn’t just important for parents, it’s important for those who want to be parents to be cognisant and aware of the way life changes when they raise children. Thank you for your honesty and sharing with others as I am sure there are many people who feel so alone, and feeling like they need to be keeping up their appearances… I have learnt this with some of the parents I have worked with over this year. Aw, thank you so much, Kaitlyn. I love to think I am helping parents out there even if in some small way. I love that you think I am educating you when on the contrary, I feel it is you who has educated me! I feel truly blessed and so grateful that you are now educating my own children. I couldn’t have asked for a better role model, teacher, guide for my children outside their family home. Thank you for all that you do. You are truly wonderful!